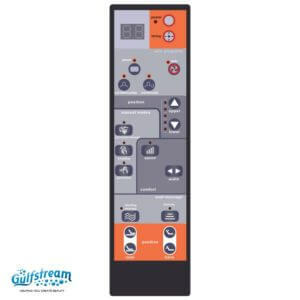 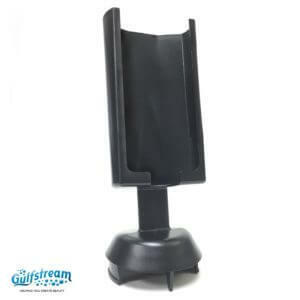 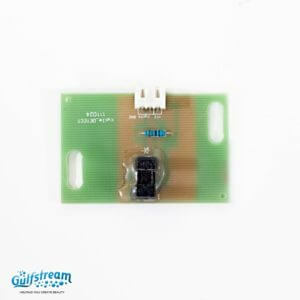 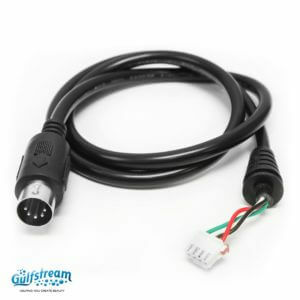 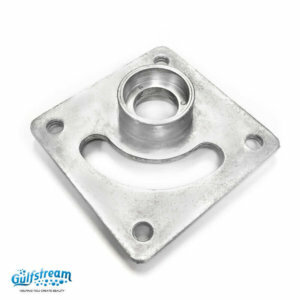 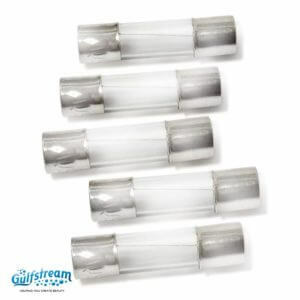 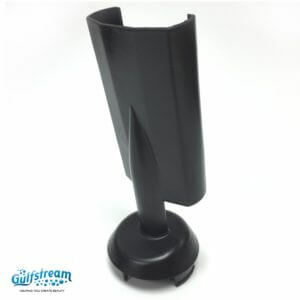 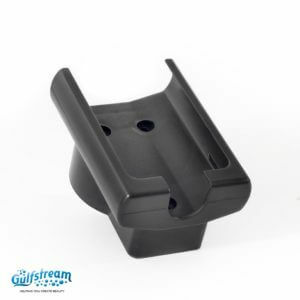 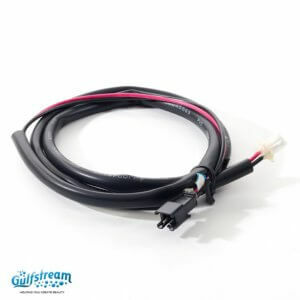 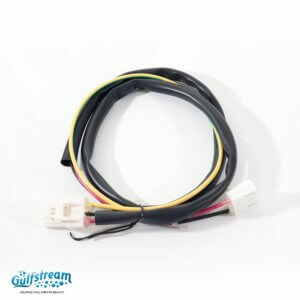 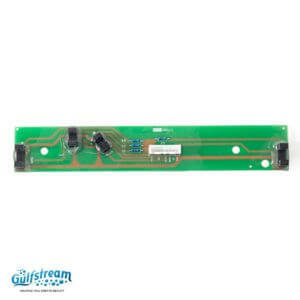 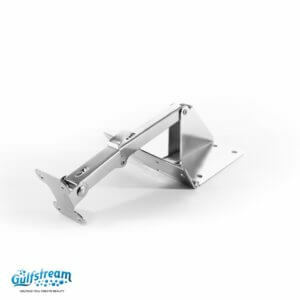 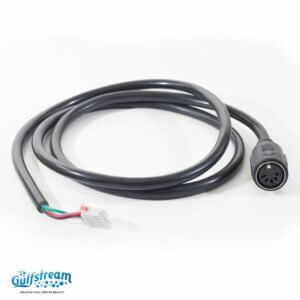 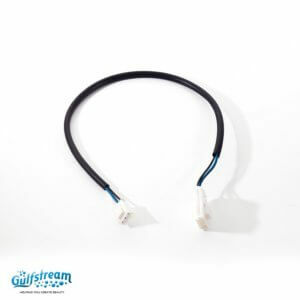 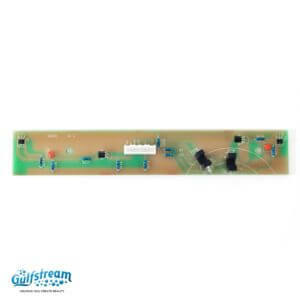 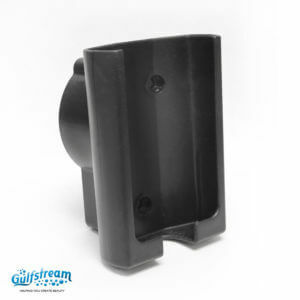 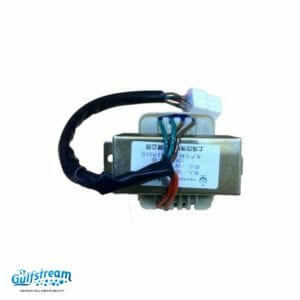 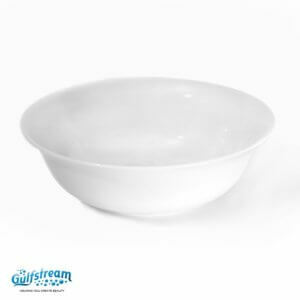 9620-1&9622 Chair Parts | Gulfstream Inc.
Gs8061 - 9620 Up/Down Ac Motor Wire. 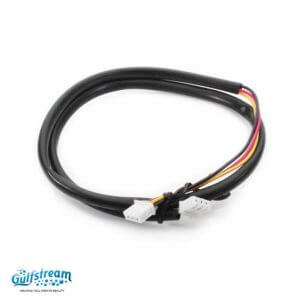 Gs8063 - 9620 Vibrating Motor Wire. 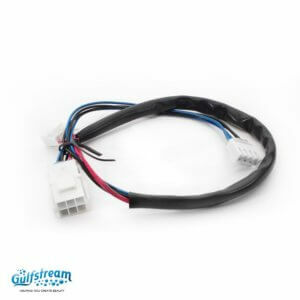 Gs8059 - 9620 Transformer Wire. 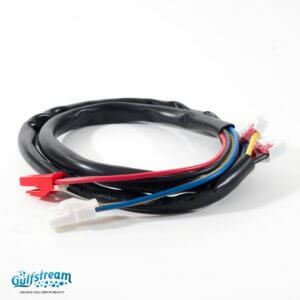 Gs8060 - 9620 Hydraulic Wire. 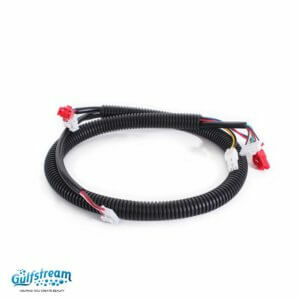 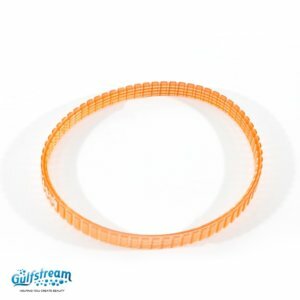 Gs8055 - 9620 Up/Down Ac Motor Belt. 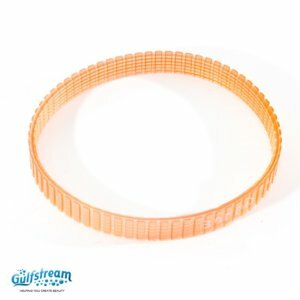 Gs8056 - 9620 Percussion Motor Belt. 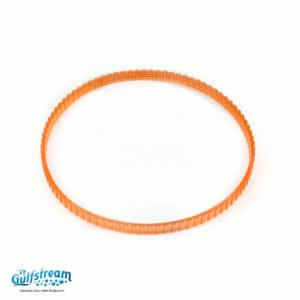 Gs8057 - 9620 Kneading Motor Belt. 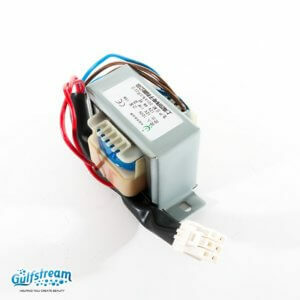 Gs8031 - 9700 & 9620 Transformer.